So, this video came out a week ago so this post isn’t going to break the internet (cuz its already broken) but I wanted to share this new vid from Max Miller, who runs in the same circle as a few of my good friends in NYC. A mutual friend of ours – Dina Levy (whose sketches you’ve seen on the site from time to time) did his cover art. To which I reply, it’s a small (and beautiful) world after all. 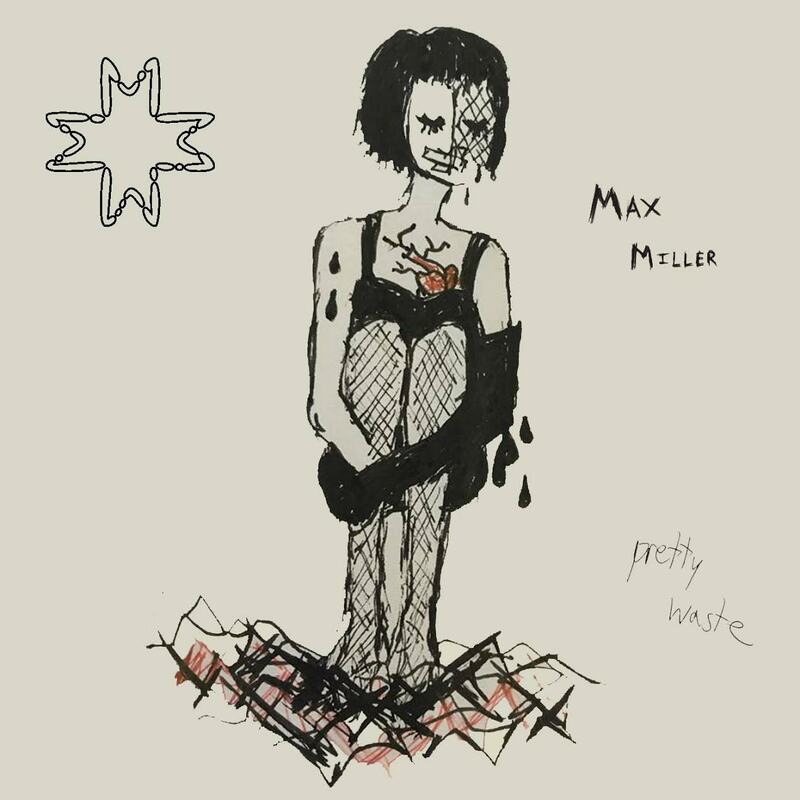 The full Pretty Waste EP will be released on Friday, September 2nd and pre-orders are available at his site www.maxmillermakesmusic.com.